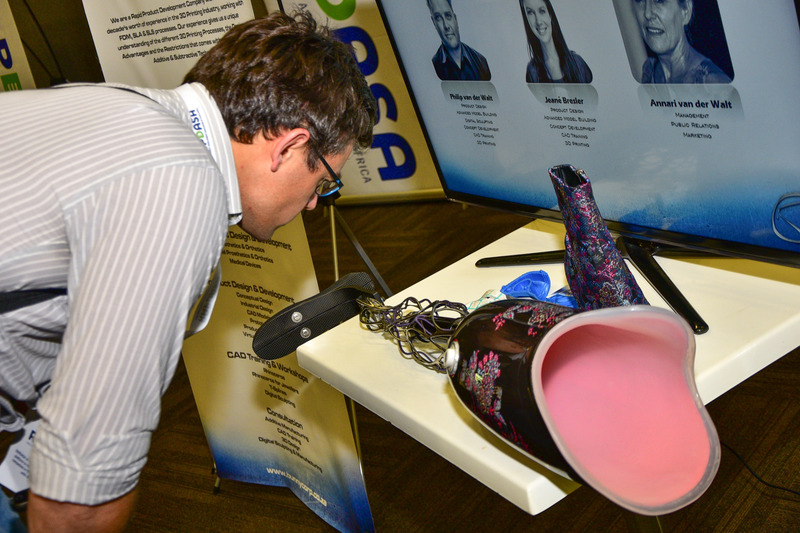 So far Pauline Bullock has created 8 blog entries. 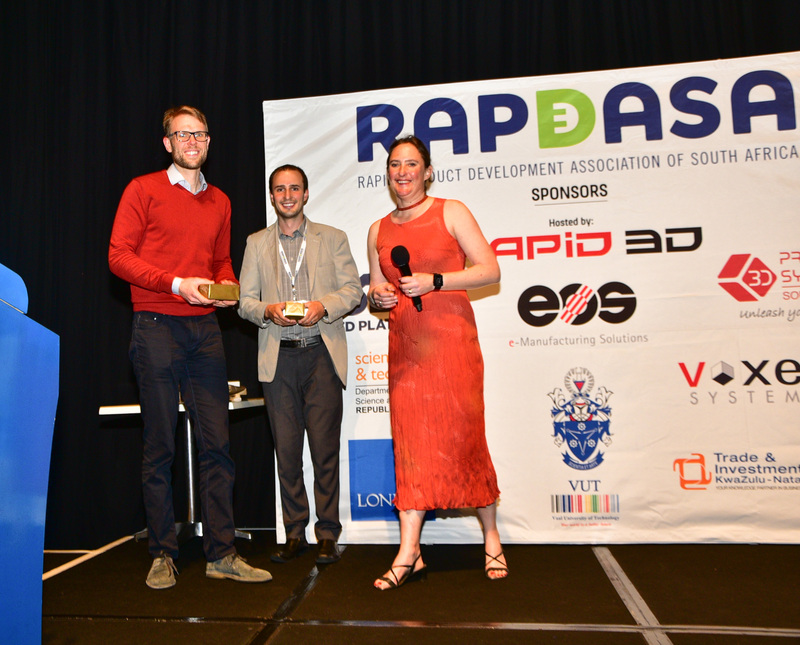 See all the photos from the Gala Dinner at RAPDASA 2017 and the Durban ICC, hosted by Rapid 3D. 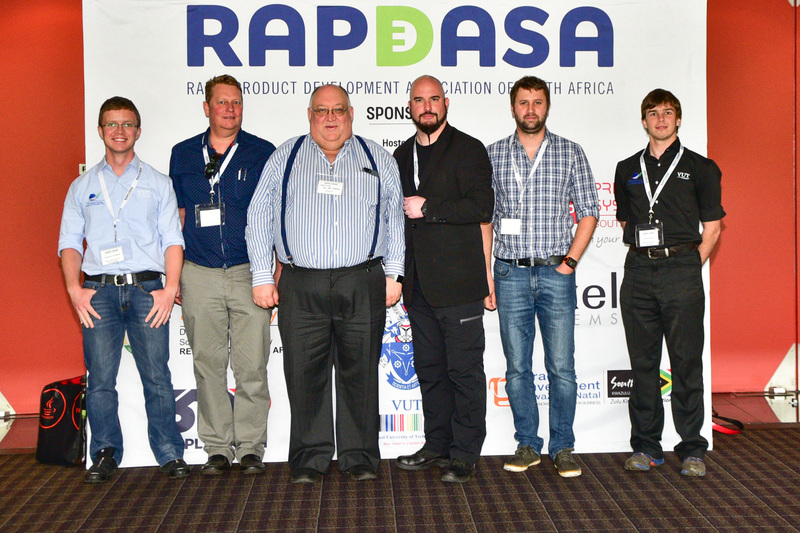 See all the photos from Day 3 at RAPDASA 2017 and the Durban ICC, hosted by Rapid 3D. 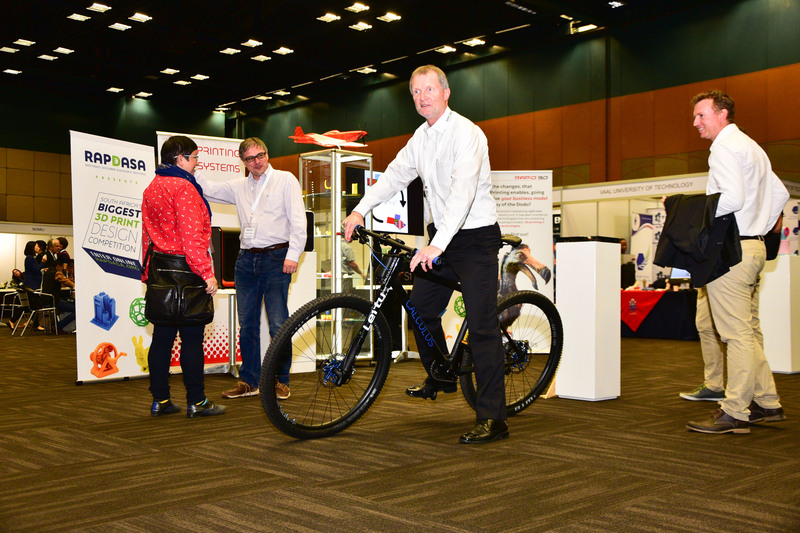 See all the photos from Day 2 at RAPDASA 2017 and the Durban ICC, hosted by Rapid 3D.